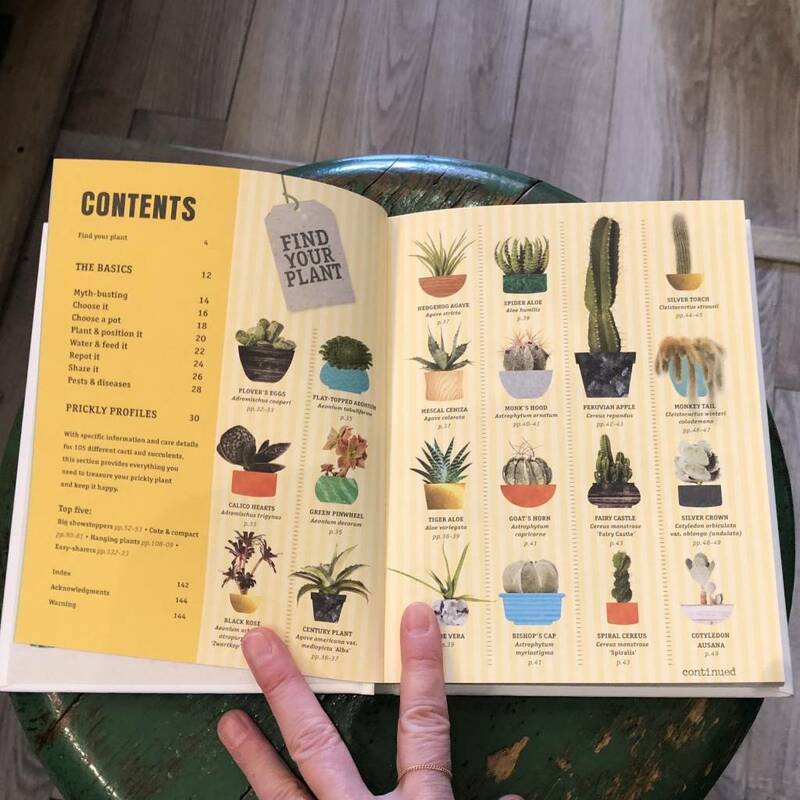 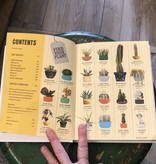 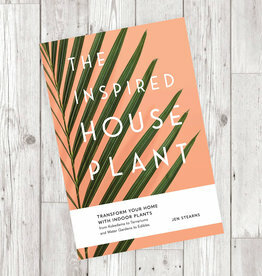 Whether you're seeking a stylish houseplant for your apartment but struggling to keep more temperamental plants alive, or you're a green-fingered cactus enthusiast determined to get your precious plant to grow and flower this year, Happy Cactus is the book to answer all your questions. 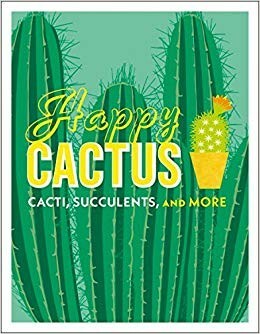 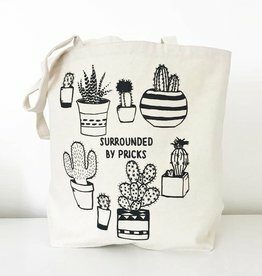 Your cactus might be surviving, but is it happy? 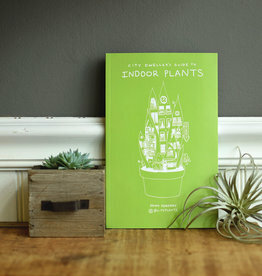 There's so much more to these little green plants than just putting them in a sunny window to keep them alive. 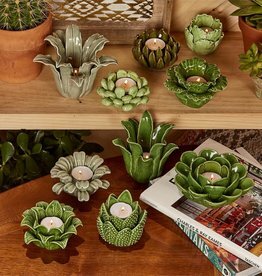 Get right to the point with practical advice from potting to propagating. 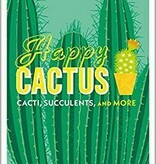 Unearth the secrets of different cacti and succulents, with profiles on more than 50 popular varieties. 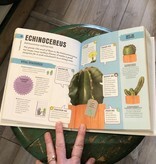 From the cute, flowering pincushion cactus to the wacky prickly pear, discover what makes your plant unique and how it will behave when treated with a little bit of love. 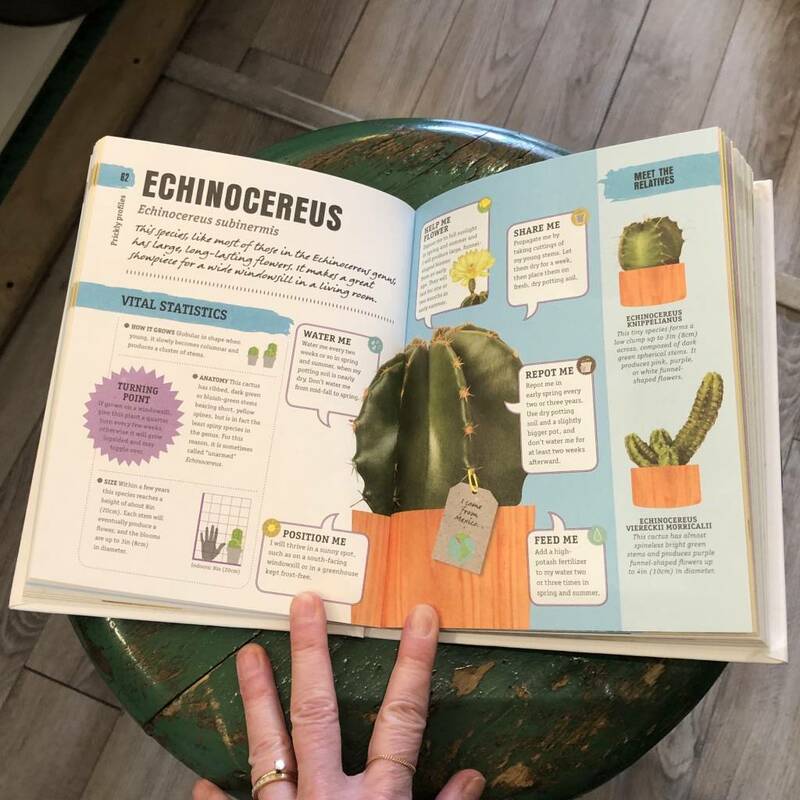 Find out where to put it, when to water it, what to feed it, what to look out for, and how to encourage its distinctive traits, from flower stalks to fast growth. 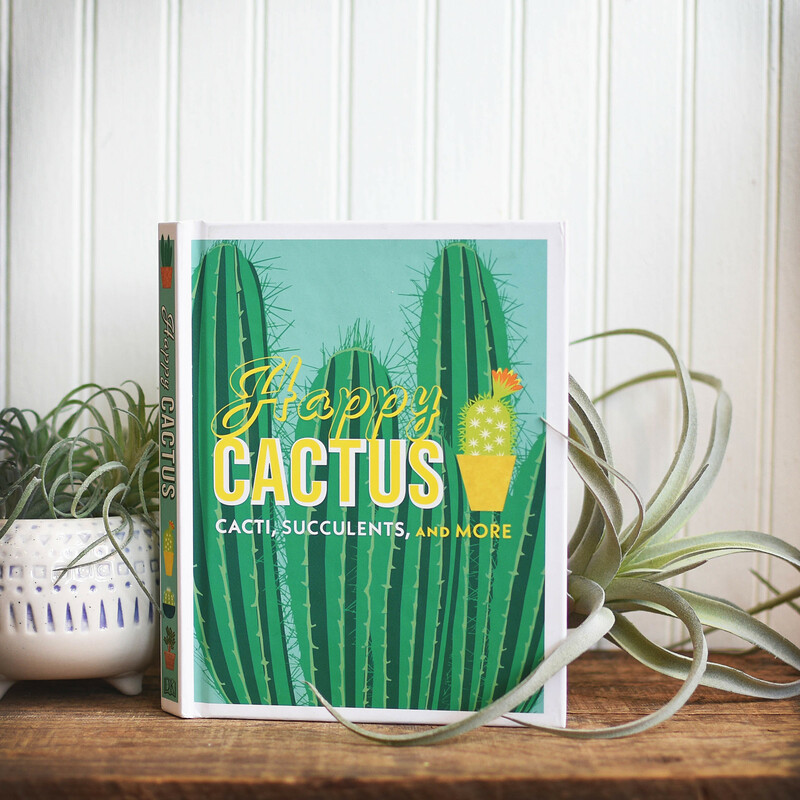 Find inspiration for creating a show stopping cactus display.